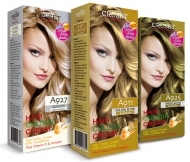 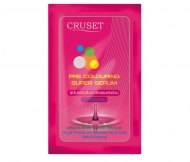 Home Hair Care Hair Colour Cruset Pre Colouring Shampoo 240 ml. 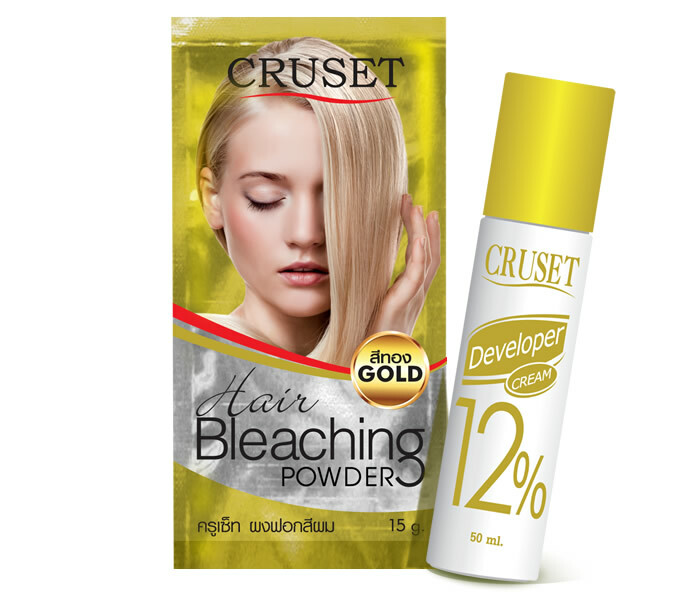 CRUSET Hair Bleaching Powder 15 g.
Mixing with the developer to lighten hair for highlighting or adjusting lighter hair before normal colouring process. 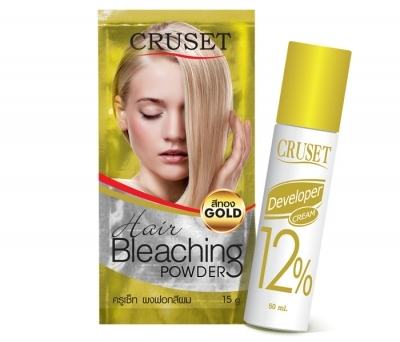 G0340015C100US ผงฟอกสีผม 15 กรัม ดีเวลลอปเปอร์ 50 มล. 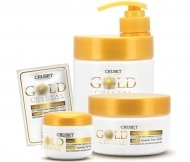 Cruset Gold Crystal Hair Repair Treatment 10/60/250/500 ml. 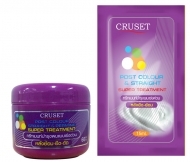 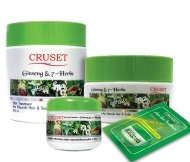 CRUSET Hair Bleaching Cream A900 50 ml.